"Made for Amazon" ECHOGEAR Outlet Shelf for All-New Echo Dot (3rd Gen & Kids." "Made for Amazon" ECHOGEAR Outlet Shelf for All-New Echo Dot (3rd Gen & Kids. condition: New MPN: EGOS1-W1 Brand: Echogear EAN: 0793795533722 Code: 42f-390636000312353"
All New Echo Dot The most popular Echo is now even better. With a new speaker and design, Echo Dot is a voice-controlled smart speaker with Alexa, perfect for any room. Just ask for music, news, information, and more. You can also call almost anyone and control compatible smart home devices with your voice. Easy Voice Control Use your voice to play a song, artist, or genre through Amazon Music, Apple Music, Spotify, Pandora, and others. With compatible Echo devices in different rooms, you can fill your whole home with music. Also listen to Audible, podcasts, radio stations, or pair with Fire TV to voice control movies and entertainment. Always Ready to Help Make your life easier at home. Use your voice to set timers, add items to lists, and create calendar events and reminders. You can also check the news, weather, or traffic. Ask for sports scores, movie showtimes, restaurant hours, or information. Smart Home Control Switch on the lamp before getting out of bed, turn on the coffee maker on your way to the kitchen, or dim the lights from the couch to watch a movie-all without lifting a finger. 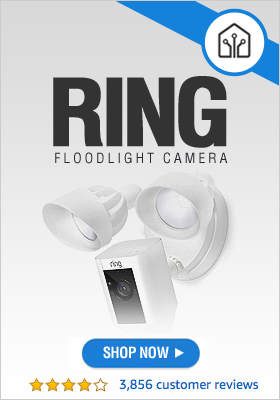 Control multiple devices with a single voice command, like locking the doors and turning off the lights at night. 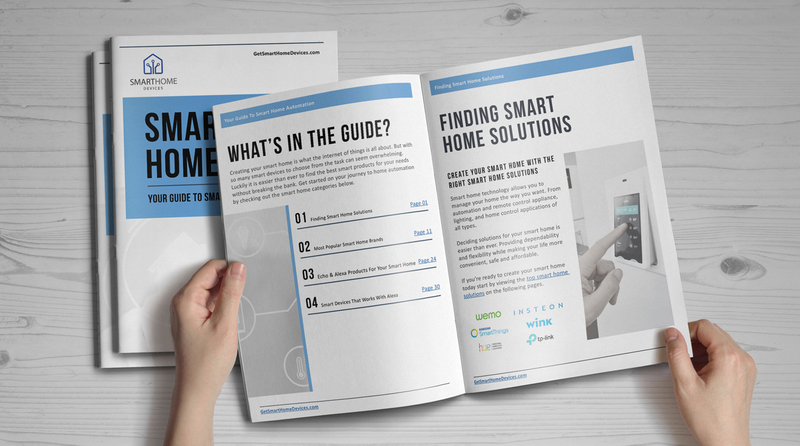 Learn more about over 10,000 compatible smart home devices, including lights, thermostats, TVs, and more. Connect with Others Call almost anyone hands-free using your voice. Use Drop In to instantly connect to another compatible Echo at home or send an announcement across Echo devices, like calling the family for dinner or reminding the kids to go to bed. Plus, now with Skype calling stay in touch with friends and family in over 150 countries. Inside the Box Echo Dot, power adapter (15W), and Quick Start Guide. VAUX Cordless Home Speaker + Portable Battery for Amazon Echo Dot Gen 2. Echo Dot Kids Edition is a hands-free, voice-controlled speaker with Alexa, designed with kids in mind. Ask Alexa to play age-appropriate music, answer questions, tell stories, and more. Includes a black Echo Dot, a 1-year subscription to FreeTime Unlimited, a fun kid-friendly case, and a 2-year worry-free guarantee.